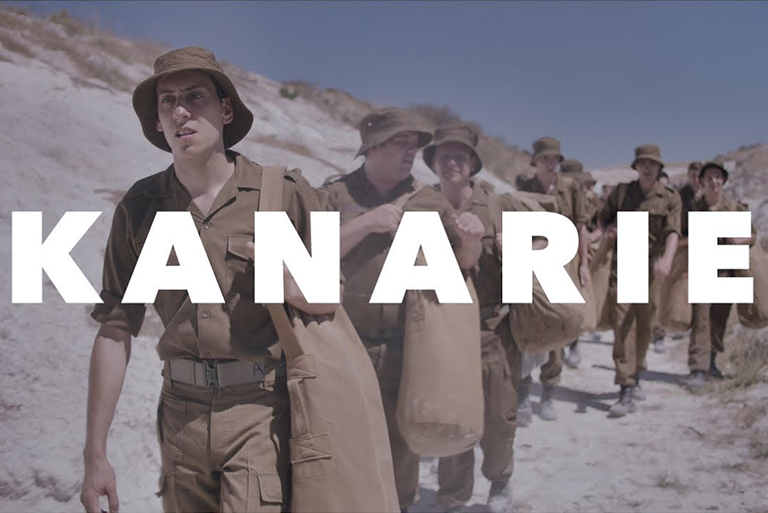 Set in 1985 against a backdrop of apartheid, religion, and war, Kanarie follows a teen boy, Johan Niemand, who has always been bullied in his small town for his flair for British new wave music and love of Boy George. When he gets called up by the military and auditions for the Canaries (the South African Defence Force Church Choir and Concert Group), he believes the choir will be his ticket out of fighting the war, but he begins to see the role he plays in the oppression and injustice around him. On tour, he develops feelings for a fellow Canary and he starts to question everything he knows about himself. Kanarie is a love story – a film about finding individuality in a world of oppression and uniformity.